There's something about customisable things that I find highly appealing. Stick my name on something or let me personalise it in some way, and you can guarantee I'll be one happy little sausage. If for example you'd have handed me this palette already made up there's no doubt I'd have still liked it, but knowing that I chose all four of the shades and the colour of the palette- well that just makes me think it's the best product ever to grace the shelves of Superdrug. As we all know Fashionista was recently taken over by MUA and (everything was reduced by about half- bargain) so I decided now was a good a time as any to give them a whirl and create my custom palette. I had this in mind as a little travel palette for weekends away or if I'm getting ready for a night out at a friends (I already have more blushes and bronzers than I could probably use in five years, but giving something a purpose makes buying more justifiable right?) In my palette I've gone with a bronzer, a highlighter a matte blush and a shimmer blush which I think will cover me on all bases for both day and night looks. Here are the shades I went for! Paris is a matte medium toned bronzer. Judging by the colour of this I don't think it's the lightest shade they do, but it still works even on my pale face without looking too orange or muddy. 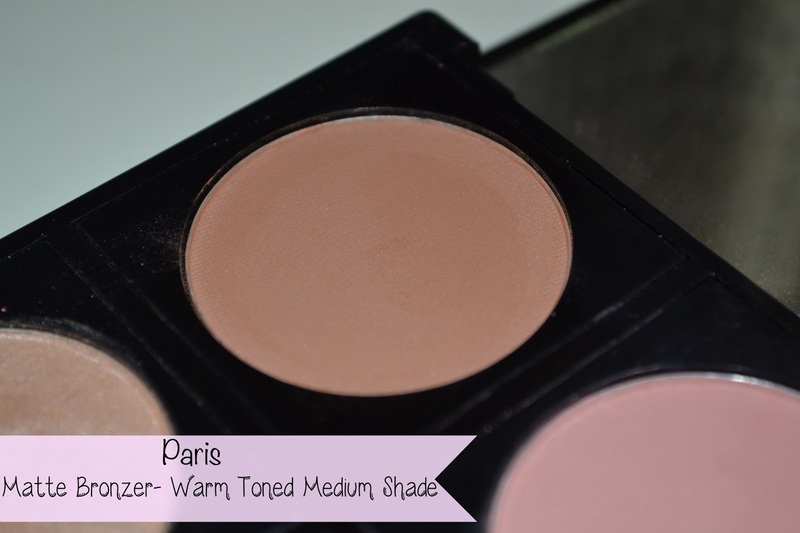 I've gone with a matte colour for versatility, this will work as both a contour shade as well as a regular bronzer and is suitable for both day and night. I'm loving the fact there are so many matte shades to choose from from this brand, matte blushes and bronzers are usually so difficult to find amongst cheaper brands. I definitely wanted a highlighter in my palette, and although this is labelled as a bronzer I guessed by online swatches that it was more of a highlight. This is one of the baked/ marbled products and is laced with loads of fine shimmer, not something I'd want to bronze my face with but adds a gorgeous gold glow to the cheekbones, inner eye corner and cupids bow. 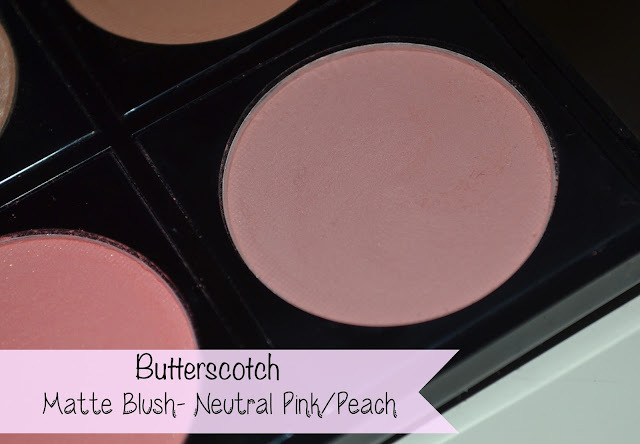 This is just the perfect daytime blush, it's fully matte and the colour is really wearable. It's not quite pink, not quite peach just a nice neutral shade that gives colour to the cheeks without looking like you've done an hour in the gym. Although matte face products are my preference I do often venture into shimmery blush territory for nights out, so decided to include this one in my palette. It's such a pretty colour, plus the shimmer is more like sporadic glitter in a matte blush rather than a full on disco ball sheen. I thought an alternative blush would be useful for if I'm away for the weekend or on holiday, it means I've got a day and night choice available and have the flexibility to switch up my makeup without bringing extra products. I just think this is an great idea; in any pre-made palette there's always going to be unloved shades, so it makes sense to be able to choose your own. 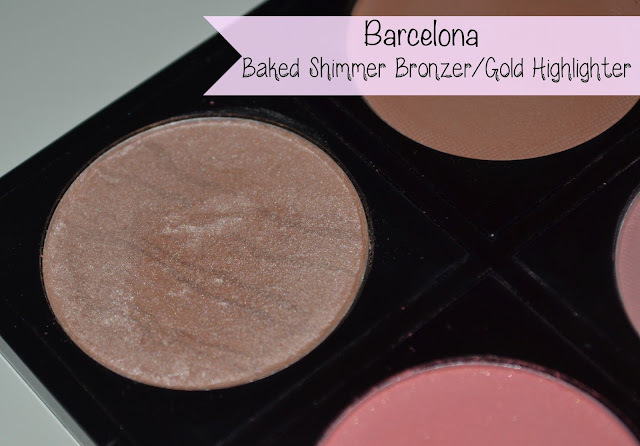 There are over fifty different blushes, bronzers and eyeshadows to pick from so your bound to find colours you like. Plus it also means your palette is unique to you, perfect for a good old dose of novelty! Have you created your custom FashionistA palette yet? Which shades did you go for? Juicy Apricot is such a cute shade! I'm heading over to the website to check out the other colours! This is such a good idea for a pallet. I'm definitely going to head over to superdrug and look at these! Found you through the #bbloggers blog hop. I LOVE the customisable palettes! I think they are well priced but have such a great selection to choose from! Juicy Apricot looks AMAZING! I love this idea, and I also love all the shades you chose. I think they're all really pretty! Wow stunning colours! LOVE "Barcelona" - so gorgeous! Love the Barcelona. All the shades look lovely on you skin. You certainly know what works for you. Found you via the No Rules Blog Hop, following you via Bloglovin'. LOVE THIS! Barcelona would have to be my favorite of the 4 you showed! Juicy apricot looks like it is great for summer! 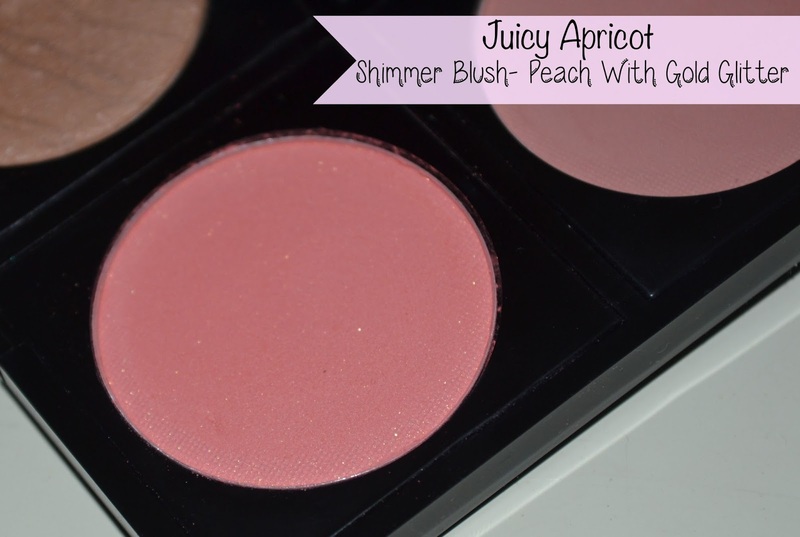 Juicy Apricot is so pretty! I have trouble with blush palettes because usually there is only one of them I can actually use--I tend to look horrible in anything but a muted peachy color--being able to choose my own colors in the palette would make me VERY happy and it would save money in the long run! 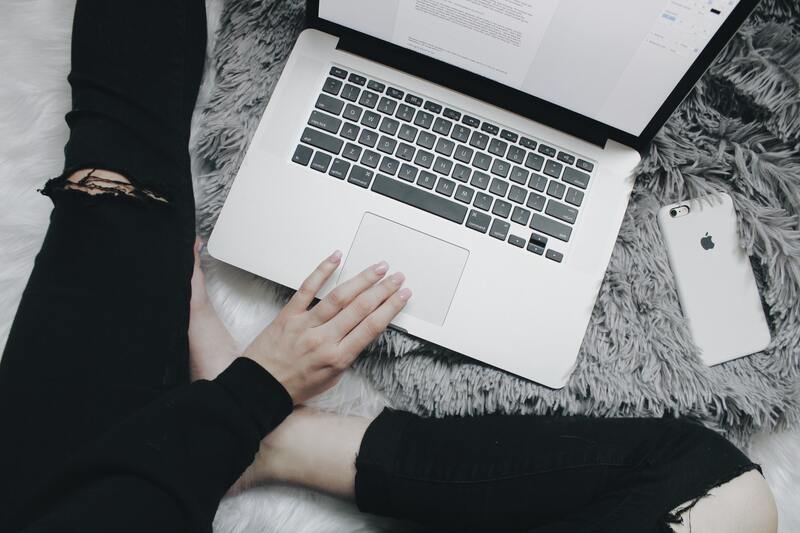 What an awesome awesome blog! I am stopping by from Inspire Me Monday Blog Hop! I look forward to your visit at http://www.homemaker-mom.com/2/post/2013/07/old-boxes-with-a-new-purpose.html . Happy creating! i've been umm-ing and ahh-ing over ordering one of these and just not got round to is, but now i've seem how pigmented they are i'll definitely be snapping one up!